The UV Ballast Tester consists of the following parts.1. 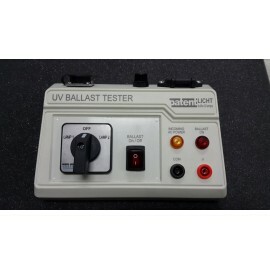 The UV Ballast Tester module.2. A..